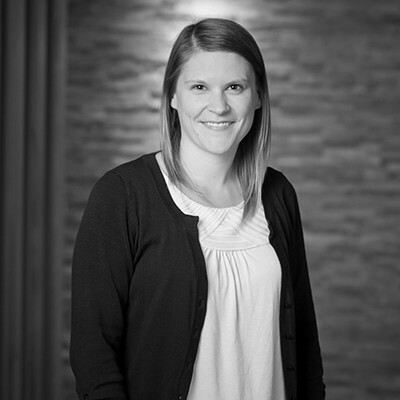 Abby manages day-to-day claims services for all lines within the Minneapolis office. She specializes in workers' compensation, and helps employers prevent and minimize the impact of all types of claims within their organization. From reviewing insurance policies, claim forms and other records to determine insurance coverage, to responding to client requests and following up on claim status, Abby feels her primary responsibility is advocating for the client with insurance carriers. Her experience working on the carrier side helps Abby analyze information and reports, and make sound recommendations resulting in cost savings for the client. Abby strives to meet client needs and feels successful in her job when clients reach out to her often with questions and concerns. This tells her that she has been helpful in the past and that her clients value her as a knowledgeable resource. Hearing clients tell her that her advice benefited them happens often and is rewarding.